Tourism is an important economic driver for many countries. Despite its temperate climate and important historical site, Guatemala has not been widely seen as a desirable vacation spot. Because of this, the country’s tourism board is trying to stir up attention with a new campaign through augmented reality. 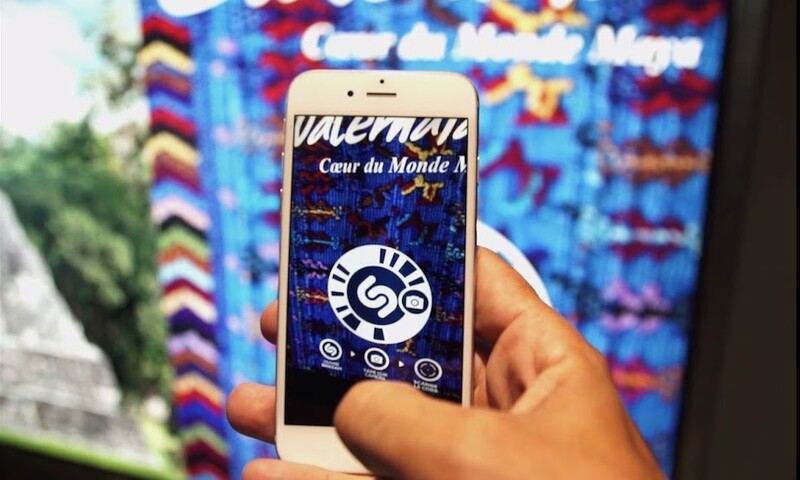 The AR campaign which appears at the Charles De Gaulle Airport in Paris, was developed with JCDeaux. The advertisements feature attractions such as the Mayan pyramids and Guatemala City to highlight a few of Guatemala’s most enticing attractions. Due to several infrastructure issues, Guatemala has been slow to develop their tourism industry. Recently, Central American countries have pursued efforts attempting to differentiate themselves. Therefore, the AR campaign is a way for Guatemala to show international travelers what they have to offer, and the destinations that are worth seeking.